Education in the visual arts or Visual Arts Education is a field of learning pertaining to the forms of arts that can be seen, for example drawing, painting, design, sculpture, and design in jewelry, pot making, textiles, and more and applied forms of design in the more practical areas like commercial arts, furnishings etc. In the modern or contemporary scenario additional popular or relevant fields are photography, video making, film-making, design, and computer arts. Education in this field of visual arts may emphasize on creating artworks, on learning to analyze, critique, and appreciate art, or a dynamic and balanced combination of the two. There are different approaches in different pedagogies based on the culture and geography of the origin. Often teaching in art begins with drawing, especially in the Western world. In this part of the world drawing has been a component of art education since the Hellenistic Period. In the eastern Asia, however arts education for the non-professional artists focused entirely on the brushwork. Calligraphy and Chinese painting were two of the most revered skills and talents that earned an individual respect. 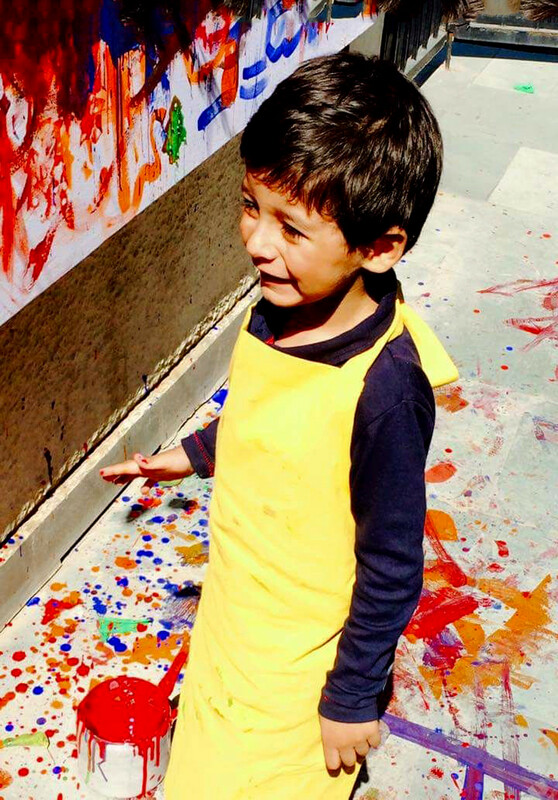 An alternative approach to art education lays an emphasis on imagination, while creating and critiquing an artwork. Visual culture or issue based approaches that encourage students to explore societal and personal issues also are a part of the art education today. Three of the most popular art education curricular models can be listed as under. A sixfold model that is prevalent in some provinces of Canada constitutes of “Creative-Productive, Cultural-Historical and Critical-Responsive components. Focusing largely on specific skills, techniques, art criticism and art history, Discipline Based Art Education rose to its popularity in the United States during the 1980s & 1990s. This approach was backed by Getty Education Institute for the Arts and when they ceased funding it in 1998, this approach too faded. A choice based model – Teaching for Artistic Behavior began in the 1970s in Massachusetts, United States. This emphasized on the principle that the students are artists that need to be guided in their chosen style of art. Additionally there are art programs especially in the liberal arts tradition where art is often taught as Art Appreciation which is more of an aesthetic critique rather than hands on engagement. Art education however is not limited to just the formal educational setups. Some professionally established artists teach in a private or semi-private setup, mostly in their own studios. This, sometimes takes on the form of apprenticeship where a student or protégé trains under an artist while assisting them with their work. A prominent example of this approach is Gustave Moreau who taught artists like Picasso and Braque through Atelier Method.